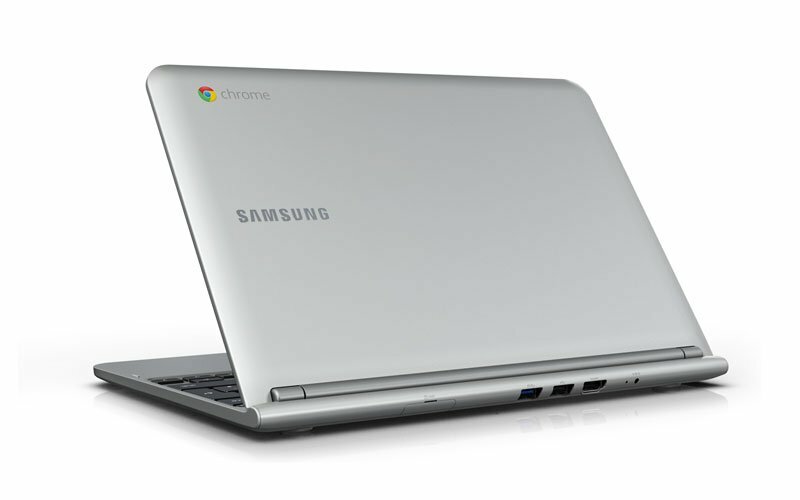 Looking to pick up a Samsung Chromebook but don’t wanna spend too much money? Hurry up and swing by Amazon where the retailer is offering the 11.6-inch model for only $199.99, a savings of around $50 off the normal cost. Indeed, the $199 sticker price is well worth it; we’re big fans of the Chromebook in our review.